Bring out the best the SMOK Baby Beast family has to offer with the SMOK TFV8 Baby T6 Coils! These coils are 0.2 ohms with a maximum suggested wattage of 130, you better believe you will enjoy making puffy clouds with this! It is also packed with organic cotton and a sextuple coil construction made of Kanthal. This results in more flavor, even with a low resistance. 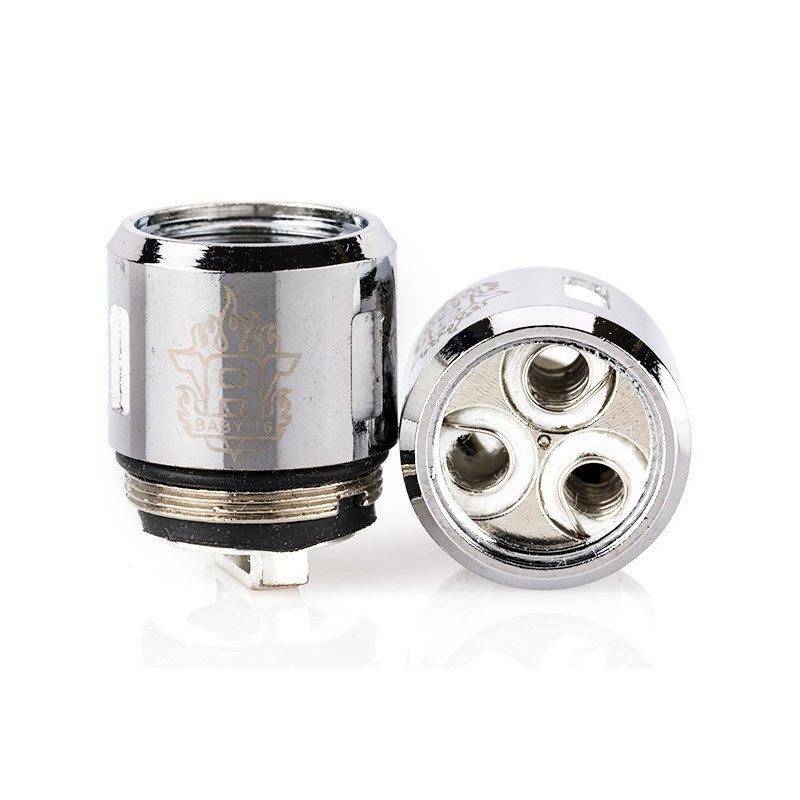 You will love the Baby V8-T6 coils so much you will not want to put your vape down!